THE Marcliffe Hotel and Spa is acknowledged as one of Scotland's premier local for business conferences, commercial exhibitions, weddings and events. Many special events such as new product launches, media conferences, satellite conferencing, and a wide range of exhibitions, have been held in our various suites by our extensive corporate client portfolio. We have the capability to host an event for head counts ranging from just two to 400. We have been in the business of providing high-quality business and commercial faculties since we first opened back in 1993. 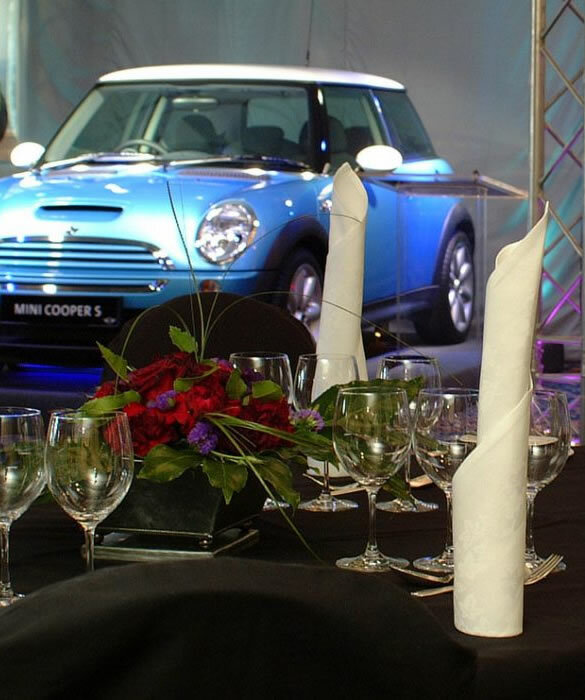 So we are very, very experienced in handling these events; au fait with the latest IT aids; and opens to taking on board all your special requirements. And our approachable and discerning management team will precisely tailor your event to meet your needs and your budget. The Marcliffe Hotel has played the happy host to many, many weddings and the relaxed elegance of the hotel and its picturesque grounds provides a marvellous location for that very special day. Our highly-experienced wedding team works with you from your initial wedding brief, within your budget, to the ultimate delivery of the most memorable of days. We are always here for you and attentive and supportive to your needs. We believe The Marcliffe Hotel provides a unique experience and splendid setting for couples who wish to have their perfect romantic wedding and celebrate their marriage in style. And remember that the food for your wedding party will be exceptional – incorporating seasonal produce which is locally sourced and transformed into a magical eating experience.